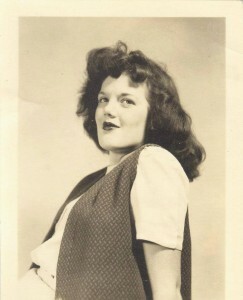 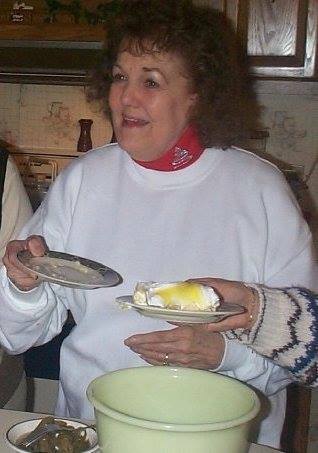 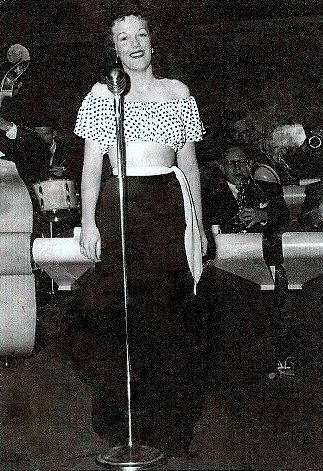 Mary Lou Steed was born on May 17, 1930. 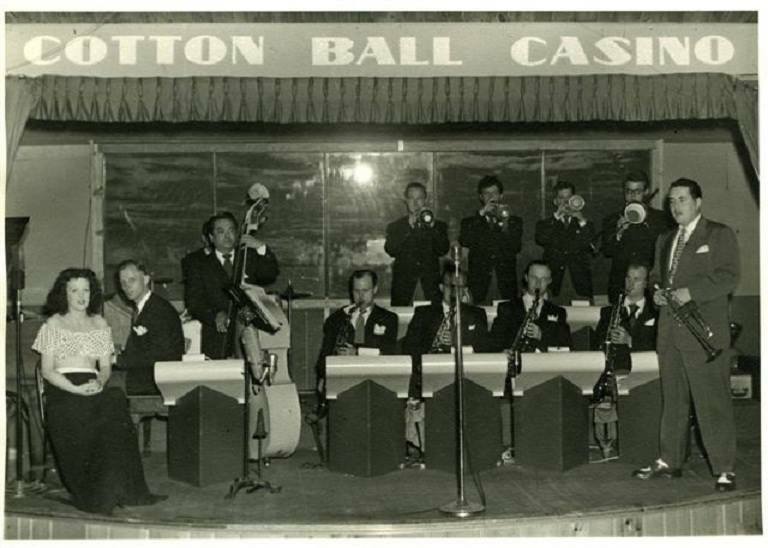 Cotton Club Casino which was the Plantation Ballroom, located on Plainfield N.E. Mary Lou Steed Marsh on the left.